26 | July | 2010 | Oh Look, Krill! 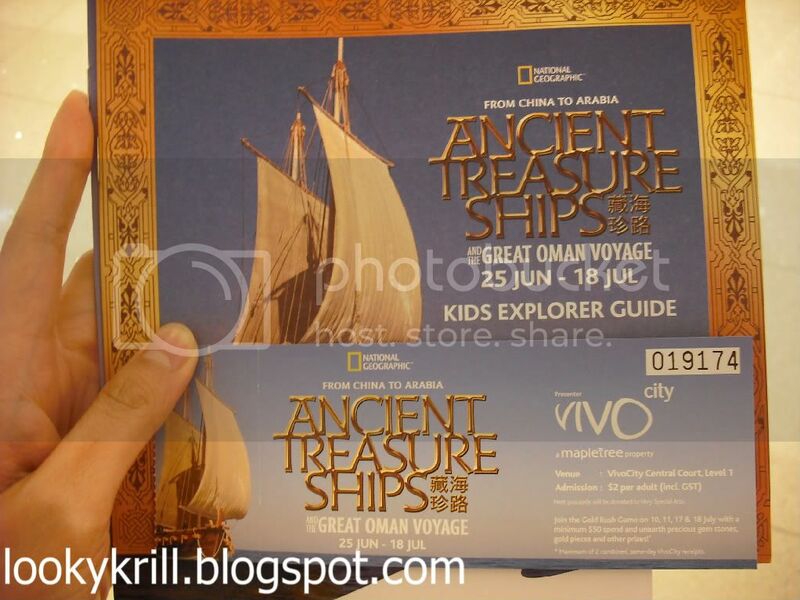 Two Saturdays ago, the Adventure Crew (Sarah, Raven, Avariel, Joelyn and yours truly) were at Vivocity to see the Ancient Treasure Ships exhibit, which is part of the Museum in A Mall program. Joelyn had previously gone to exhibit but decided to go again with the rest of us. It was a good thing too since it was the second last day before they took down the exhibit. The tickets were only $2, which we obtained at the information counter. There was already a queue to enter the exhibit but that was mostly due to the fact that only about 10-12 people are allowed into the exhibit at any one time as the space is very limited. 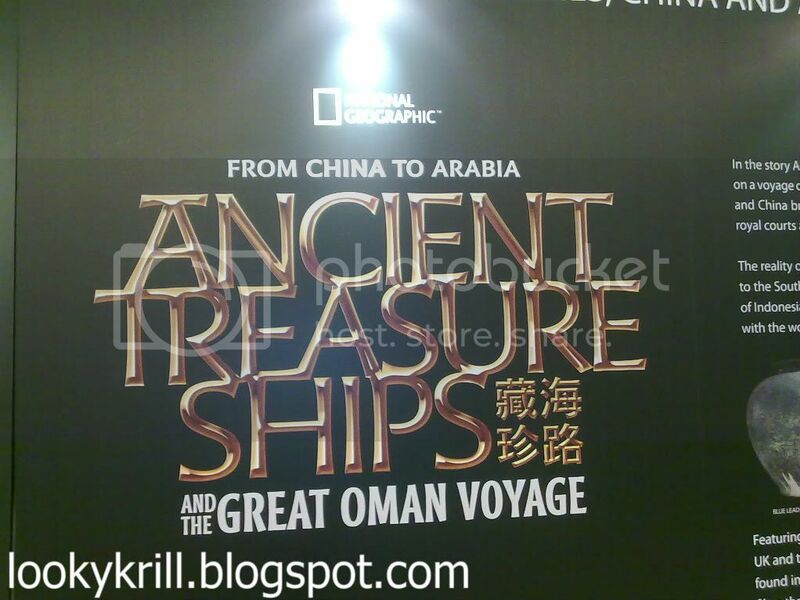 The exhibit starts with a video, which tells the history of sea voyages and trade within the Asian regions. It was very informative and I wish that the video wasn’t so short but that’s just me being a documentary nerd. I could spend the whole day watching nothing but documentaries; but I digress. The next few sections of the exhibit were on pieces of pottery that were recovered from wrecks along the South China Sea. Too bad we weren’t allowed to take photographs of the exhibits because some of them were exquisitely beautiful. Other than pottery shards, there were intact sculptures, boxes made of precious metals and even weapons. I would have loved it if there were more to the exhibit but I guess do to the space constraints in the mall, there’s only so much that you can display. 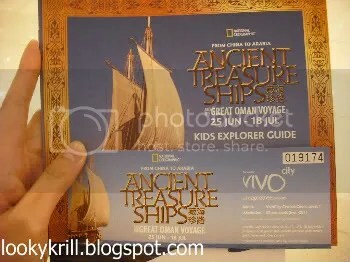 I do hope that they’ll have a repeat of this exhibit but at a proper museum next time.